Paisley is the largest town in Scotland. The town has a rich history; from it’s Abbey, it’s world famous Paisley Pattern Shawls, and its position at the forefront of the Thread Industry all of which brought great wealth and prosperity to the Town, enabling it to build it’s inspiring Town Hall, Museum and Art Gallery, Observatory, Schools and numerous Churches. Paisley’s close proximity to Glasgow is perhaps the main barrier to its quest for city status, a status that it richly deserves and one that Buddies the world over will unite to fight for. It does have, however, its own identity and unique features quite distinct from that of its larger neighbour. The Patron Saint of Paisley is St. Mirin and the football team is St Mirren FC who play in the Scottish Premier League. 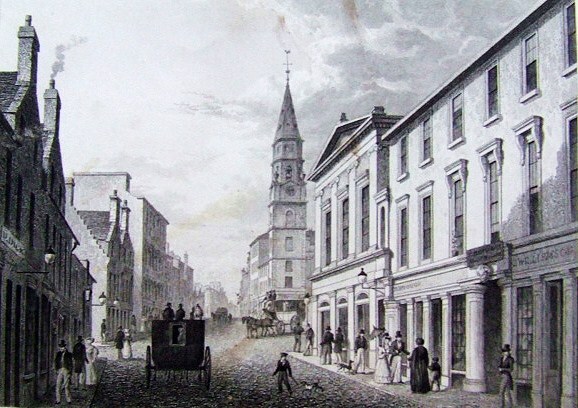 Paisley first came to prominence when Mirin established a Church on the Banks of the River Cart in the Sixth Century. In time Mirin was canonized and became the patron saint of Paisley. Paisley became a place of pilgrimage to the shrine of St. Mirin. In the Twelfth Century Walter Fitzalan established a monastery of Cluniac monks close to the shrine of St. Mirin. 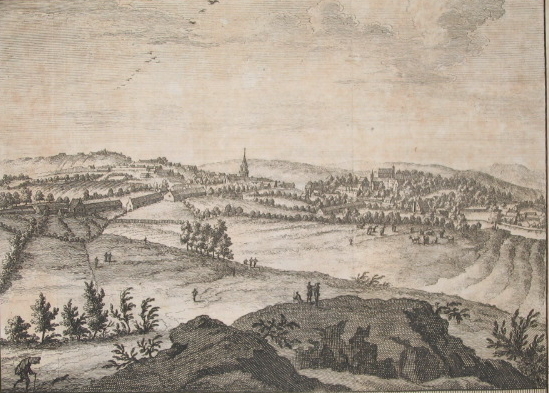 In 1488 Paisley became a Royal Burgh to rival that of Renfrew, its near neighbour. In 1696 Paisley had a famous witch trial concerning Christian Shaw, which saw six people condemned as witches. They were strangled and burnt on the Gallowgreen and their remains were buried on a crossing now known as Maxwelton Cross, with a horseshoe placed on top of the buriel site. This spot is still visible today although the horseshoe went missing many years ago. As Paisley progressed and expanded it became a town of weavers and poets, it’s most famous being Robert Tannahill. Paisley became world famous for its thread manufacture through the Coats and Clark families, the legacy of which is still felt today. The Paisley People's Archive has received Heritage Lottery Funding to create a social history archive, recording interviews with former mill workers in the town. This is an important project to capture these reminiscences before they are lost forever. We are also compiling details of former mill workers who would be willing to be interviewed. David Tennant was born in April 1971. He has appeared in numerous TV & Film projects such as Casanova, Blackpool, Harry Potter and the Goblet of Fire and ,of course he is the face of Doctor Who - guaranteeing him TV immortality despite giving up the role at the end of 2009. 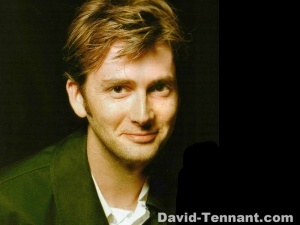 For more information on David go to www.david-tennant.com.